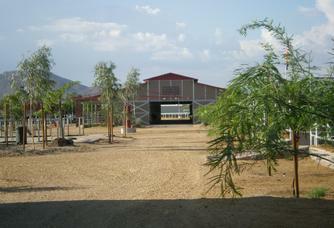 Carefree Farms offers two show barns with numerous stall size options. 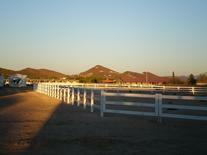 The original PAS barn has been completely renovated and the new SB Barn is spacious and airy. The barns have tack lockers, grooming areas, water, sink with hot water, refrigerator, are located close to parking and loading areas & more.